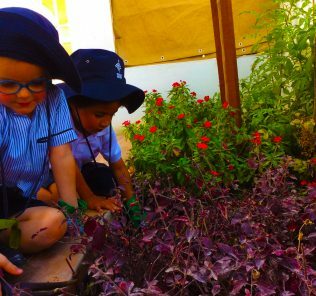 The new Remraam based Wonder Years Nursery Dubai has the promise and all the foundations in place to be a fabulous school for young children. Watch this space. 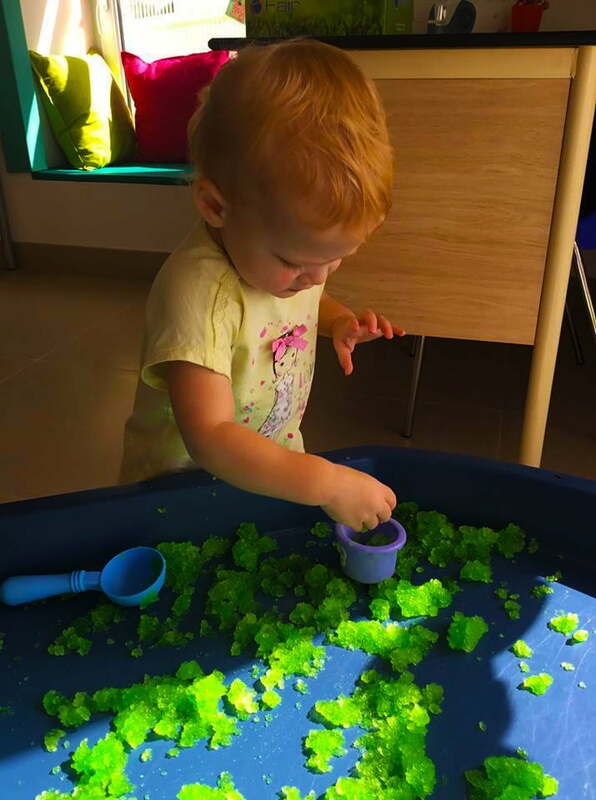 The Wonder Years Nursery Dubai, Remraam Community is a new dedicated British nursery school which opened in September 2018. The nursery provides a slipstream for infants and young children to the, in our view, outstanding Victory Heights Primary School, reviewed here. 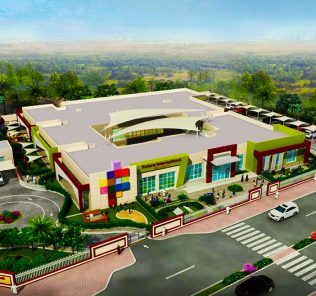 The new Wonder Years Nursery in the Remraam Community aims to deliver on the success of its founding sister nursery in Sports City, established for some four years since 2014 and developed in close association with Victory Heights. 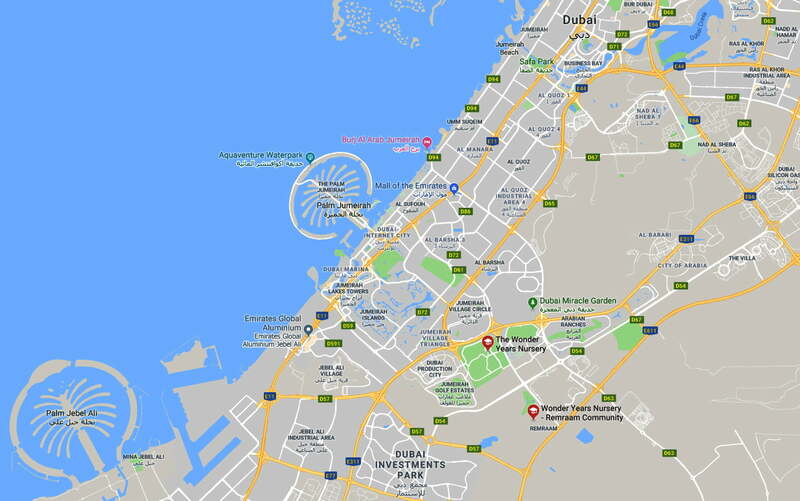 The Wonder Years Nursery Dubai – Remraam Community is also easily accessible for parents situated in nearby Mudon, Falcon City and Layan Communities, amongst others. The commitment to teaching and the British Early Years curriculum is the foundation of the school, but changes are evident, particular in the provision of more indoor and outdoor space compared with the Sports City sibling. 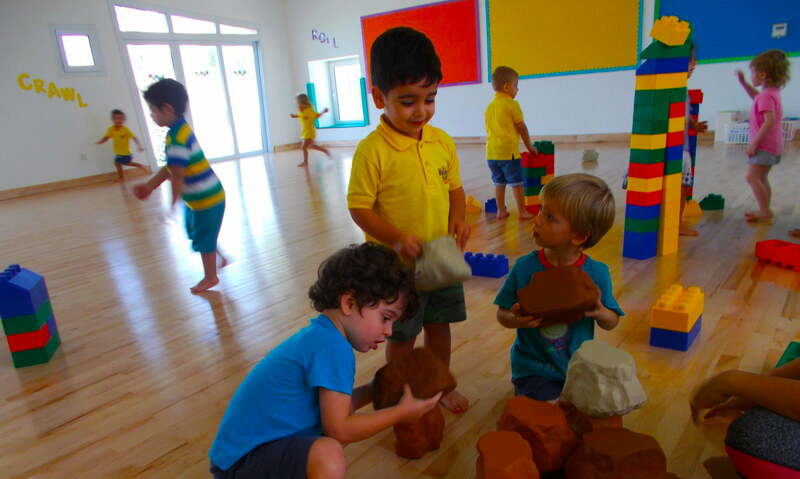 The result is that the Wonder Years Nursery Dubai in its new Remraam Community location offers a bright, hugely warm and inspirational environment for young children – with a British Early Years curriculum that effortlessly blends the best features of Montessori and Reggio Emilia approaches to learning but focused on the needs of children as they progress to British primaries. 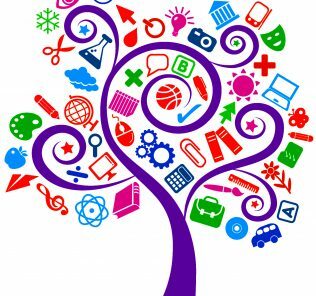 EYFS is the core focus of the school. Communication with its slipstream school, Victory Heights is consistent and embedded. Headmistress Corinne Glausser brings with her a Level 5 Bachelors from the respected Pädagogische Hochschule Zürich and has worked with Victory Heights since 2014. Her aim is the all children should be prepared for graduation to dedicated primary education at Victory Heights or the groups new all-through South View School, reviewed here. “The natural Wonder Years child is independent, happy and confident; we inspire our children to be outgoing, curious and motivated to learn and discover the world. I aim for every child to have the attention he or she needs to develop their skills – but at the same time to be happy. 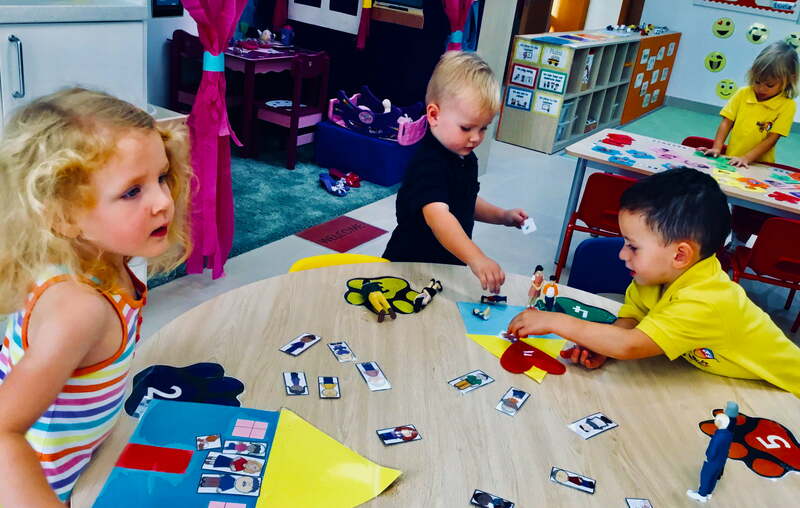 Learning and development at the Wonder Years Nursery goes hand-in-hand with the care of every child – and learning needs every child to enjoy their childhood and school. You must have both. This is felt as soon as you walk into a Wonder Years Nursery. Ms. Hannah Hepworth is the EYFS coordinator at VHPS and oversees and manages the content of the Wonder Years Early Years curriculum at both schools. Teaching faculty are drawn from a broad mix of nationalities including British, European, South African and Commonwealth countries. No nationality of child predominates at the school with an equally international role including British, South African, European and Arab nationalities. 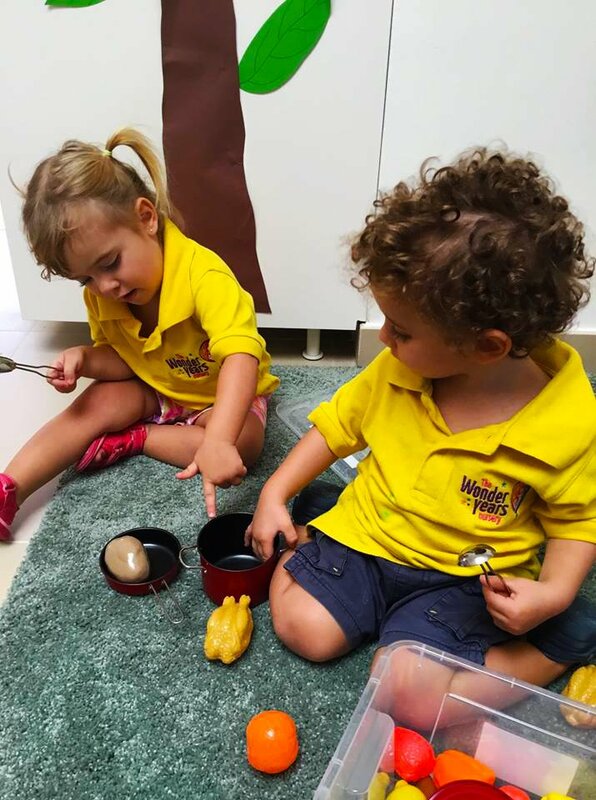 As well as aiming to provide a benchmark British Early Years curriculum, the Wonder Years Nursery Dubai differentiates itself by placing music at the heart of the curriculum. Every child received one, 30-minute class of music each week, this designed to build appreciation of music, develop an interest in musical instruments and leverage cross-curricular links. Languages are also securely embedded within the curriculum. Both Spanish & Arabic classes are also weighted heavily, with one full class of 30 minutes teaching in each subject for all children between 18 months and older every week. The commitment to whole child development is secured further with an array of ECA after-school options by external providers. Catering is provided by the excellent “Yum in a Box” enabling parents to order meals for their children on-line. Ordering is simple and swift with meals ready for the next day from ordering. 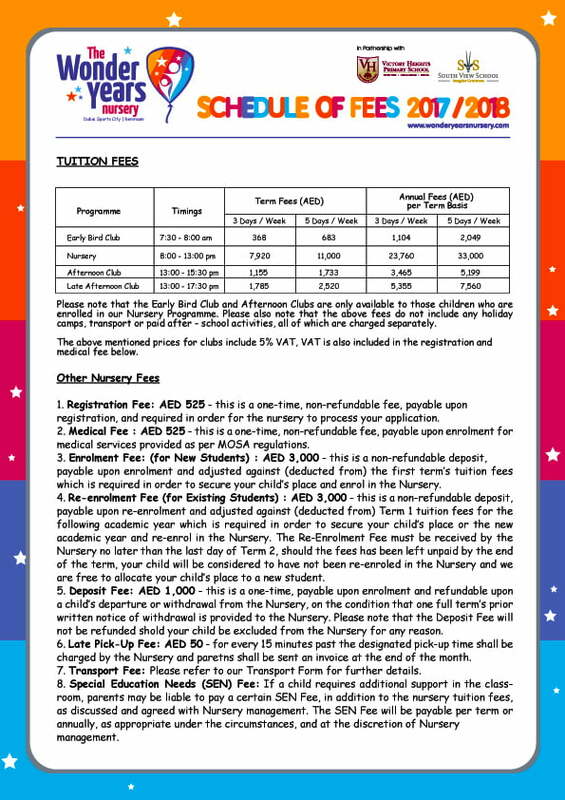 In its inaugural year, The Wonder Years Nursery Dubai – Remraam Community is offering all parents two elements of provision at no cost. Second all children are being offered free extended hours, with the afternoon lessons being given at no extra cost in the First Term. Other stand-out features include two dedicated tennis courts and an outside interactive water feature due to come on-stream in Term 2. The Wonder Years Nursery Dubai is resolutely inclusive. Whilst many schools say they are committed to meeting the needs of all children, in this case the claim has substance with integration of Victory Heights Primary School and Southview School SEND departments as required. 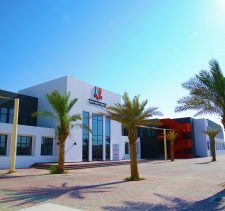 With the heritage of its established Wonder Years Nursery Dubai Sports City behind it, and fabulous Victory Heights slipstream to later primary schooling, the foundations are very much in place for the Remraam Wonder Years to deliver an outstanding nursery education for children. The setting and classroom experience is in many ways even better, with the new school’s larger plot and more extensive outdoor space. The owners have proved themselves over many years as willing to invest and the new water feature coming on stream shortly evidences that the new school will share in the group’s evident commitment to children. 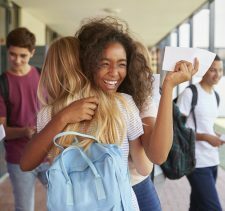 For parents seeking an all-through slipstream, the newly launched South View school will also offer a guaranteed place for Wonder Years children. 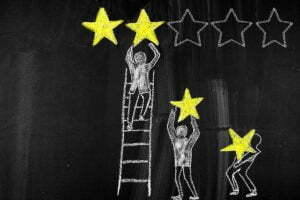 It is always impossible to offer an unambiguous recommendation for schools in launch. Of course there will be teething problems. But new schools also bring with them the chance for parents to share in shaping the unique character of a school – and here, with the backing of a Group proven in delivering some of the best Primary provision in the Emirates through Victory Heights, we think the school deserves shortlisting. 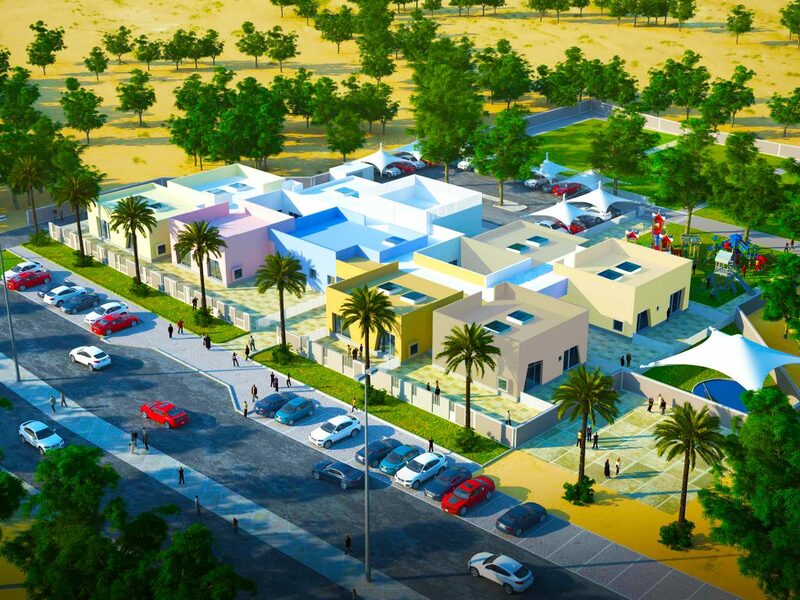 The future for the Wonder Years Nursery Dubau, Remraam Community looks very bright indeed.